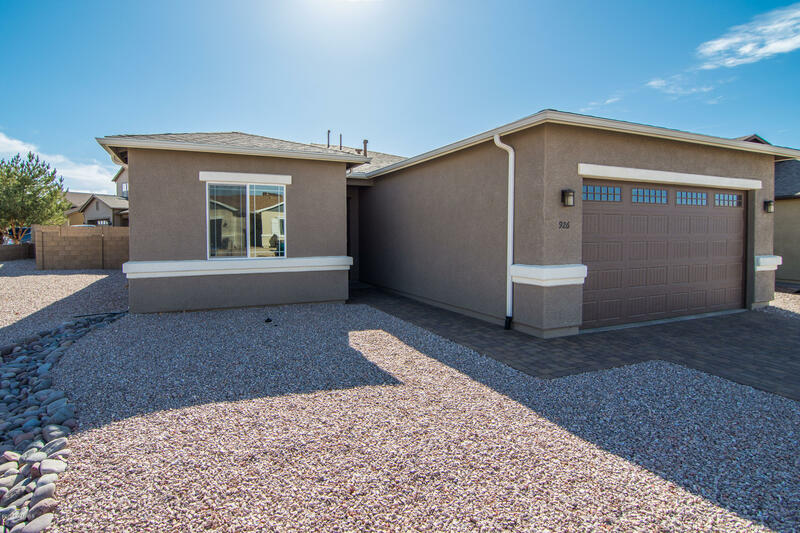 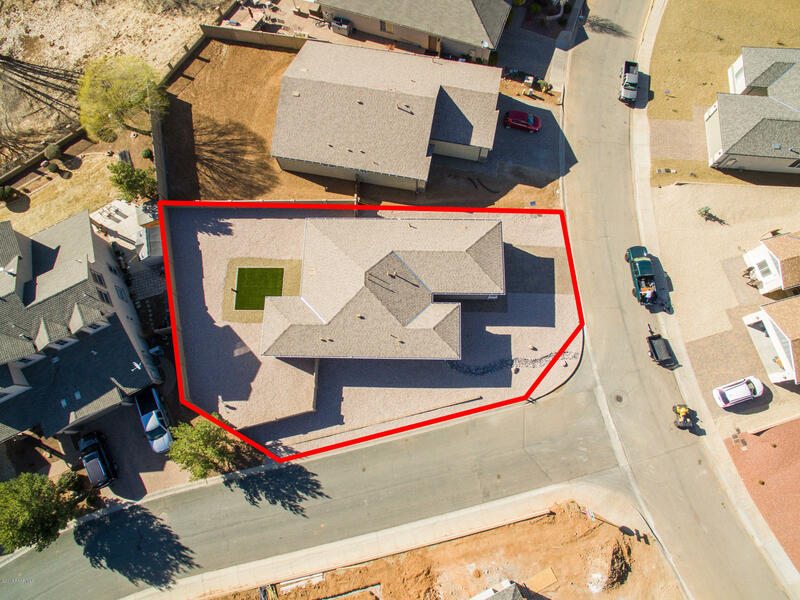 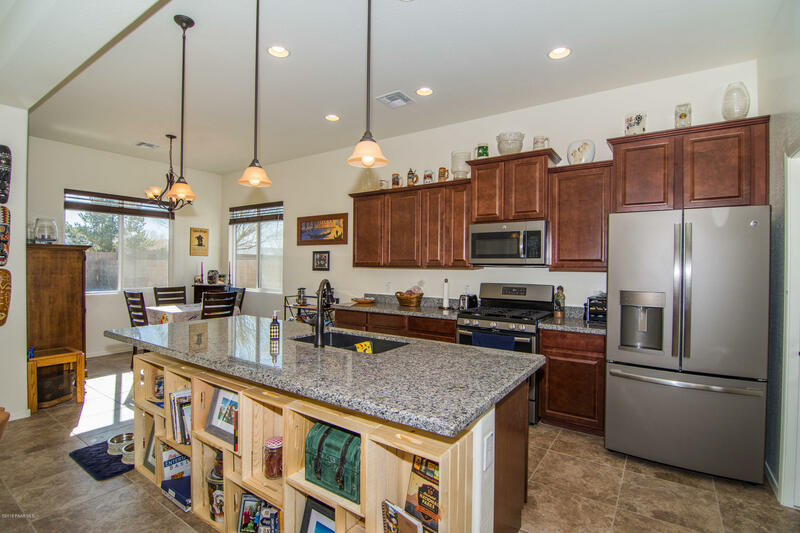 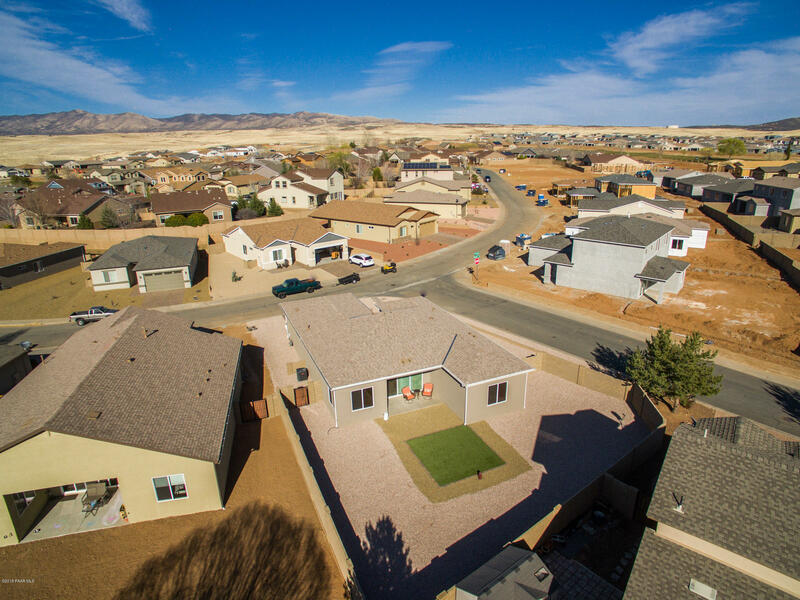 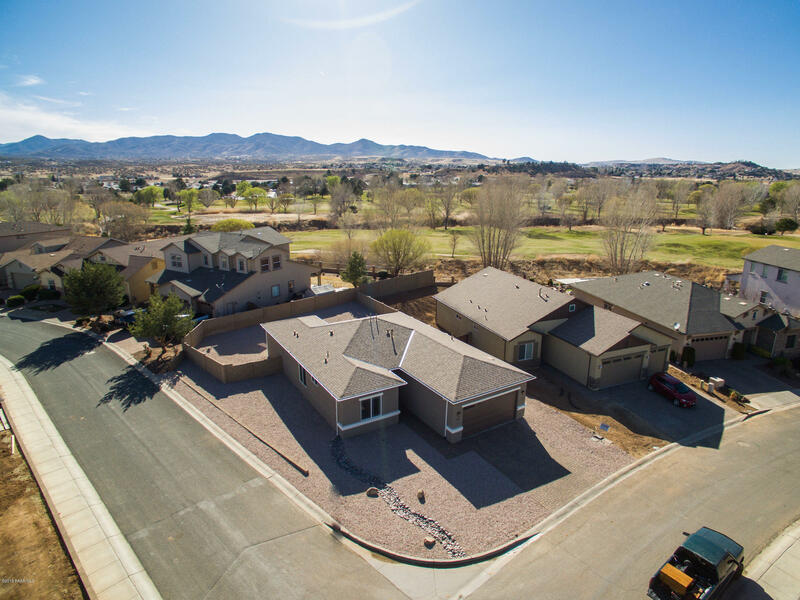 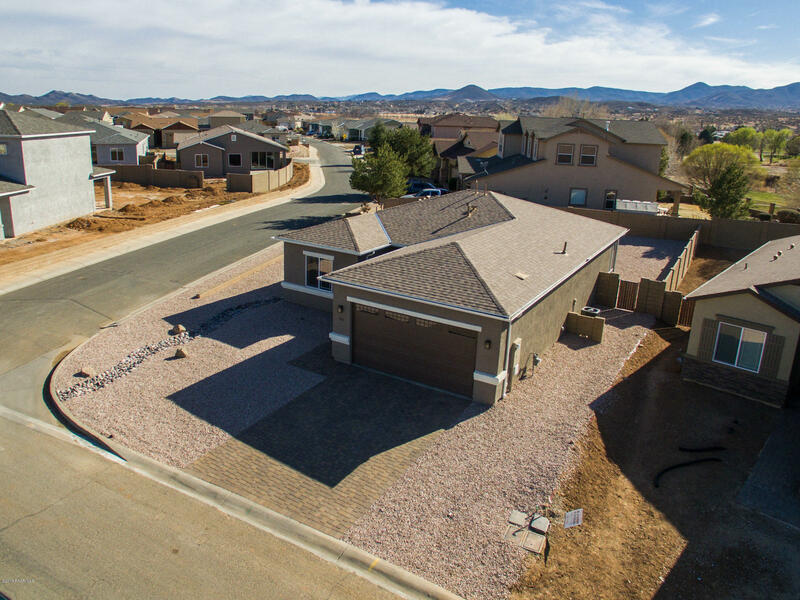 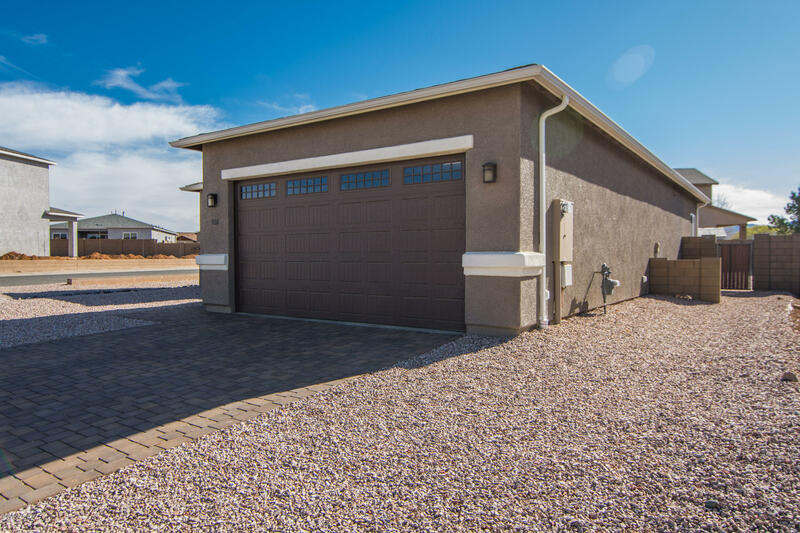 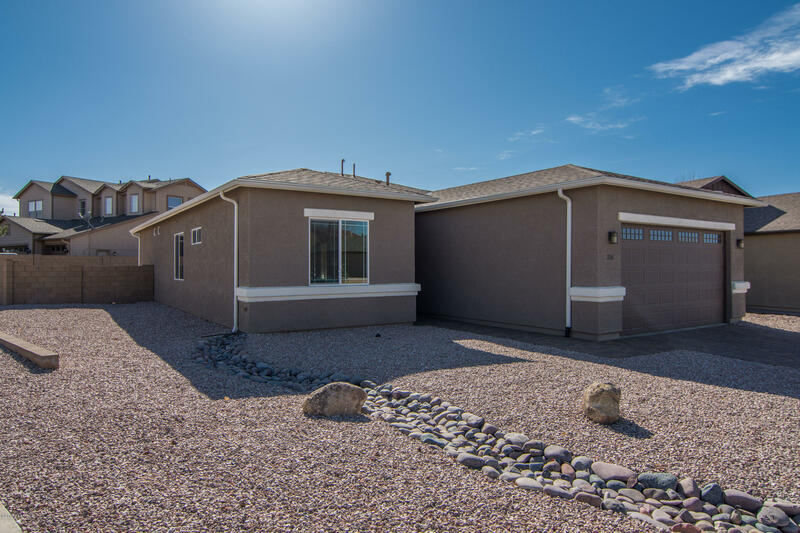 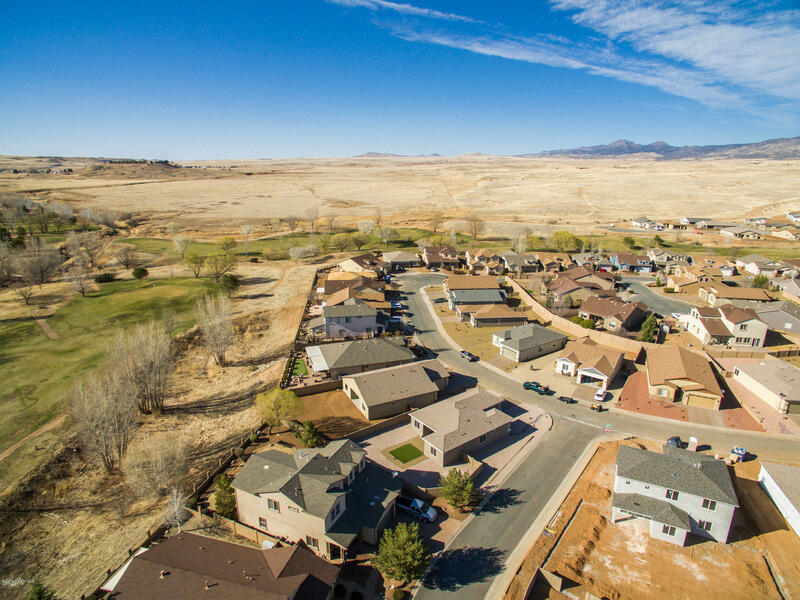 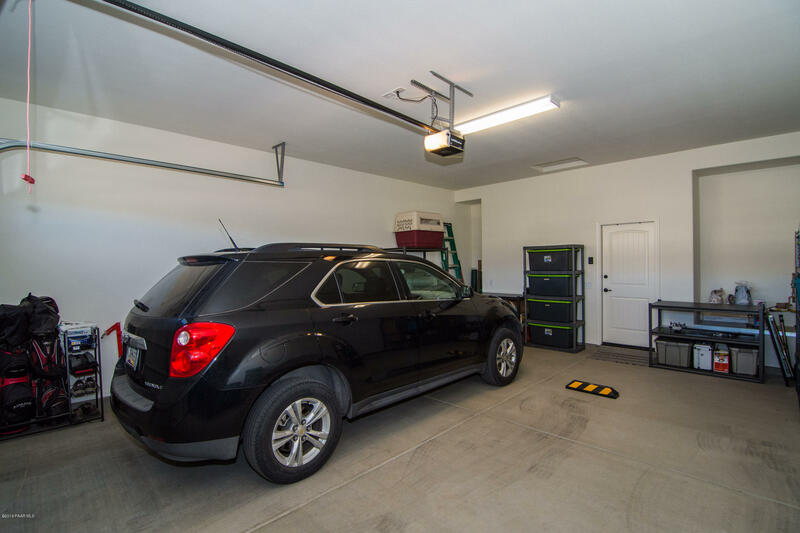 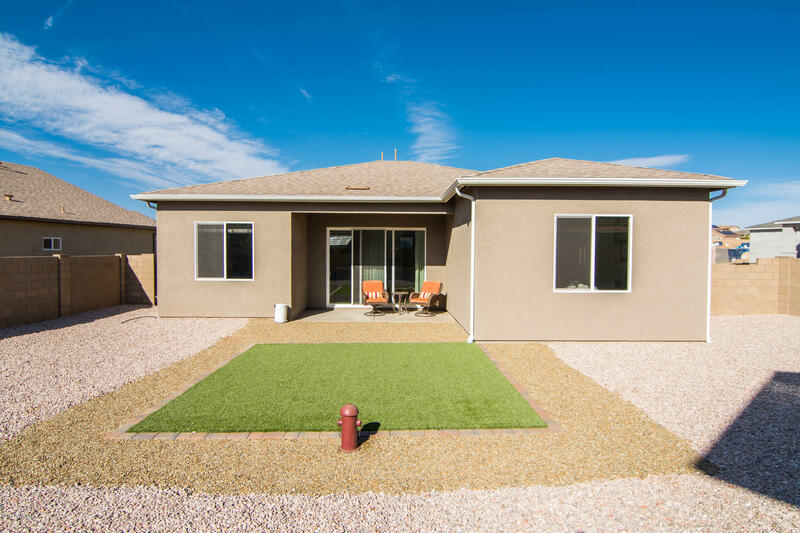 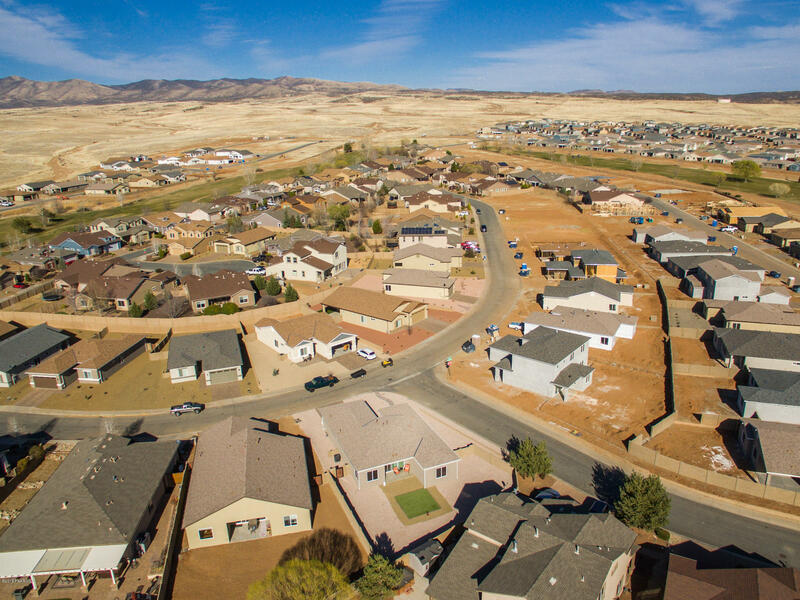 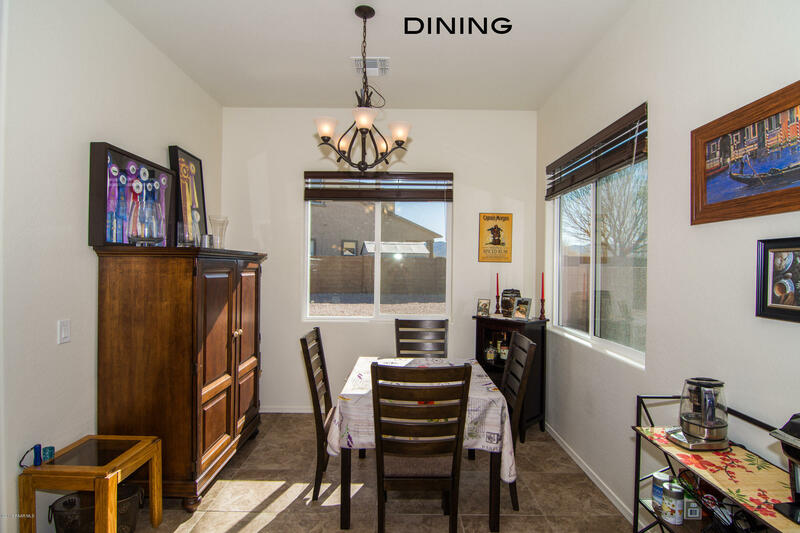 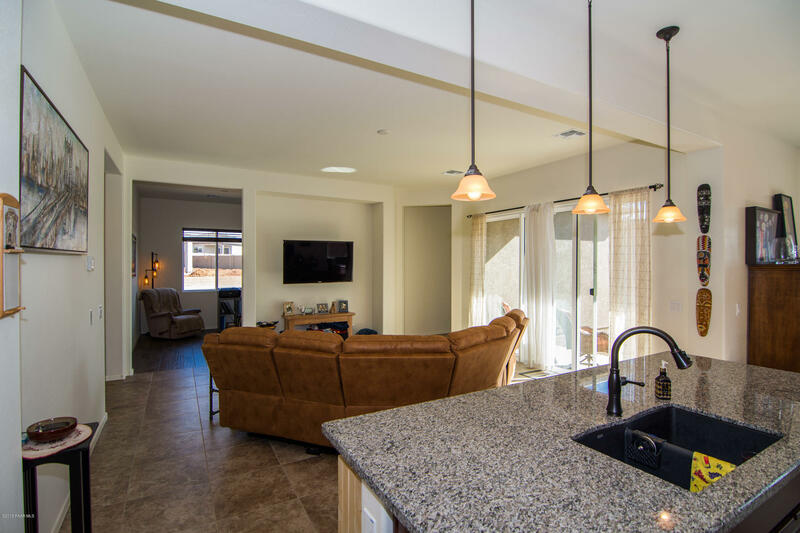 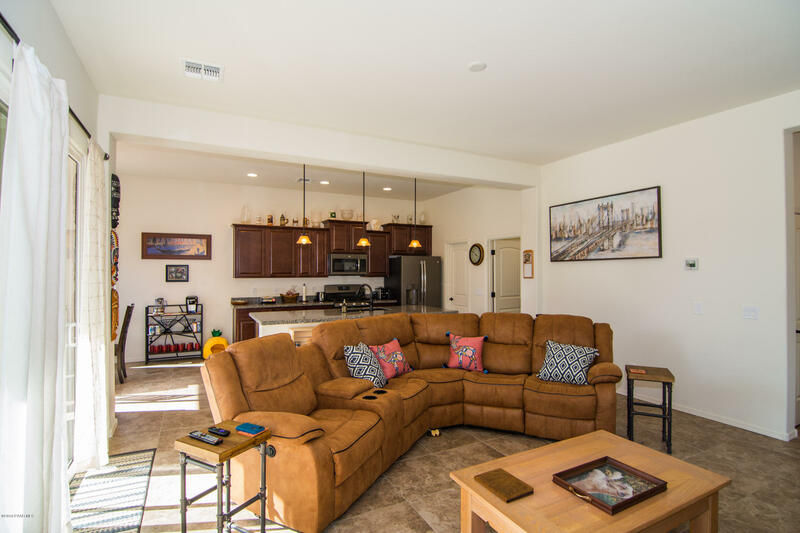 Finally a like new home in Quailwood with all the upgrades, views of the Bradshaw Mountains, extra large lot, and a pride of ownership that is hard to find. 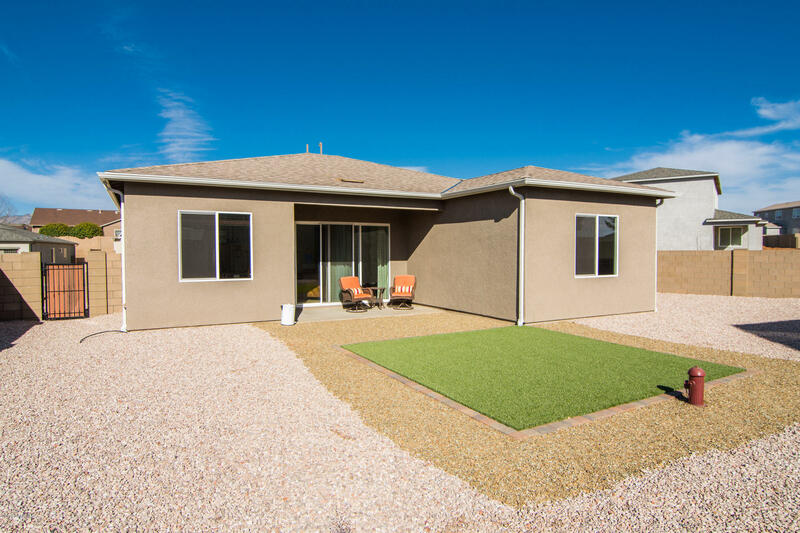 You will want to check out the upgrades list we have attached to the listing. 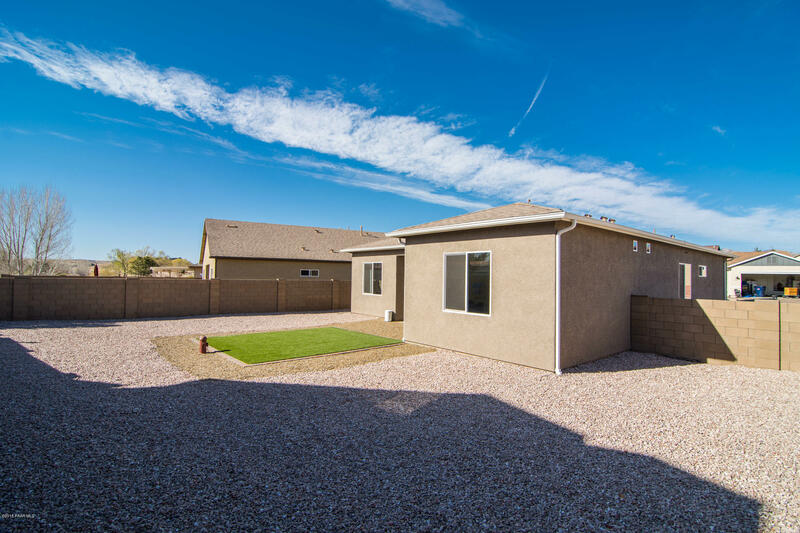 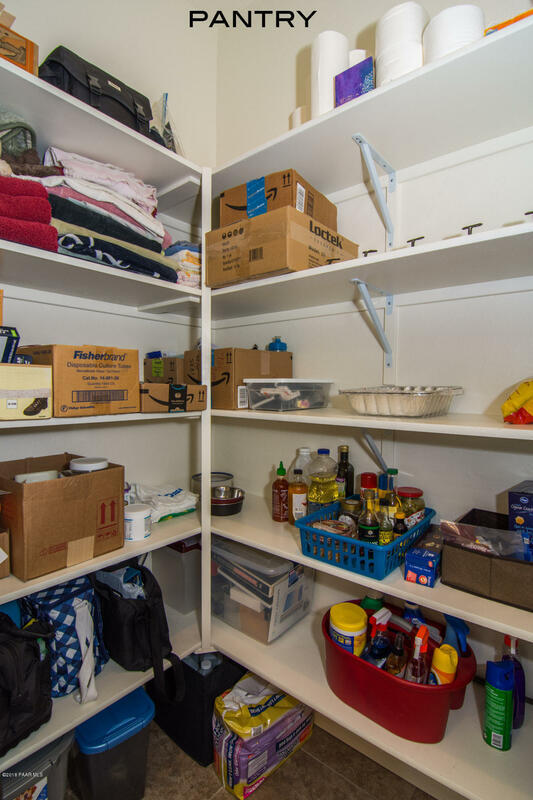 The house is situated on a prime corner lot, that provides a premium locations and separation and privacy from neighbors on two sides of the home. 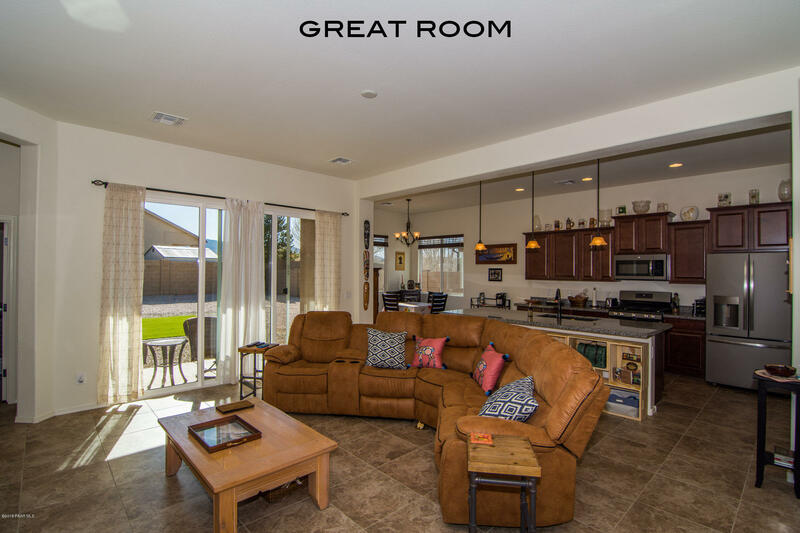 The interior is immaculate, the open concept is new age and extremely desirable. 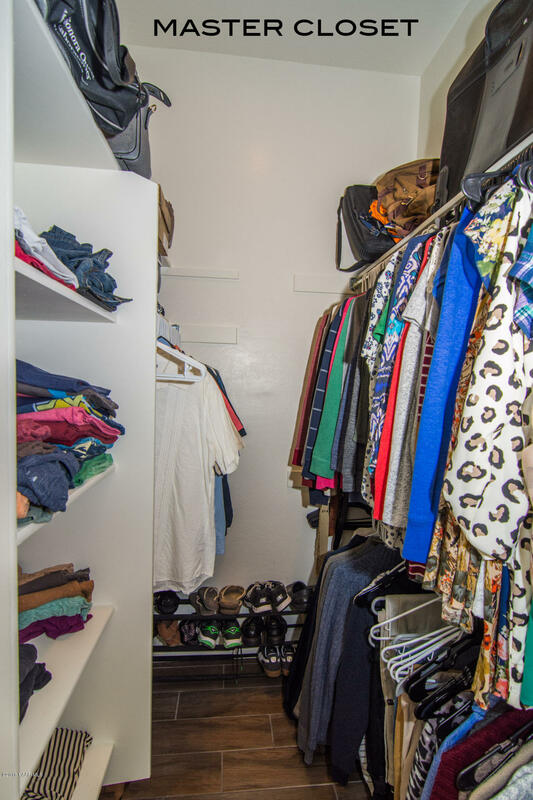 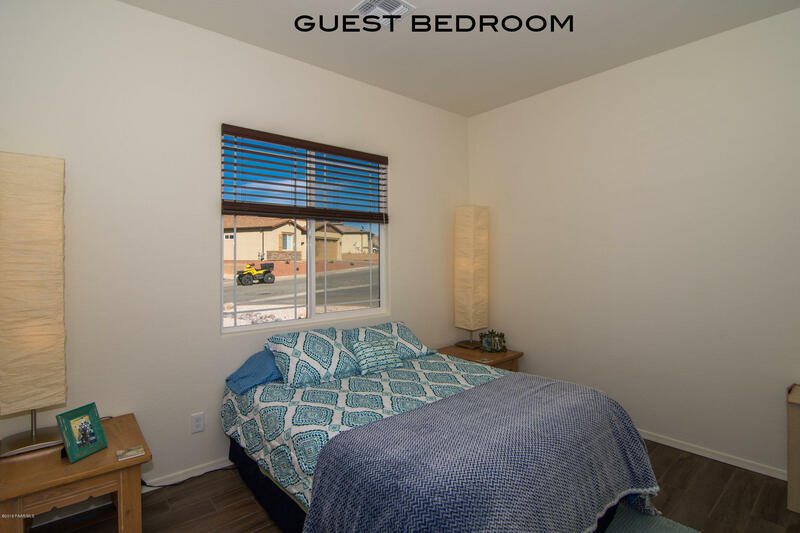 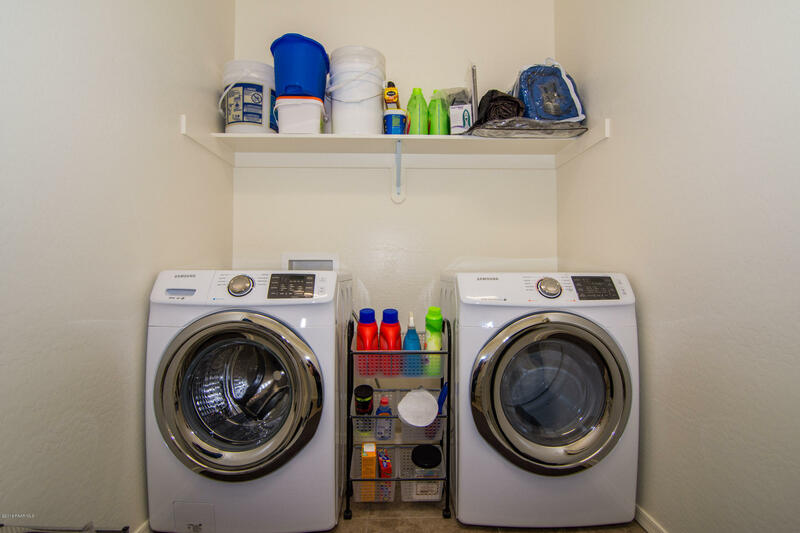 The guest room is large with upgraded window treatments, ceiling fans, tons of closet space and great natural light. 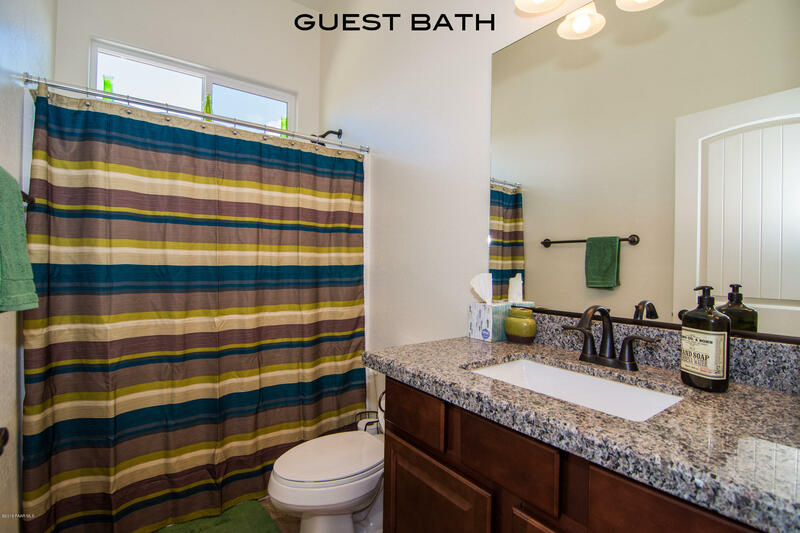 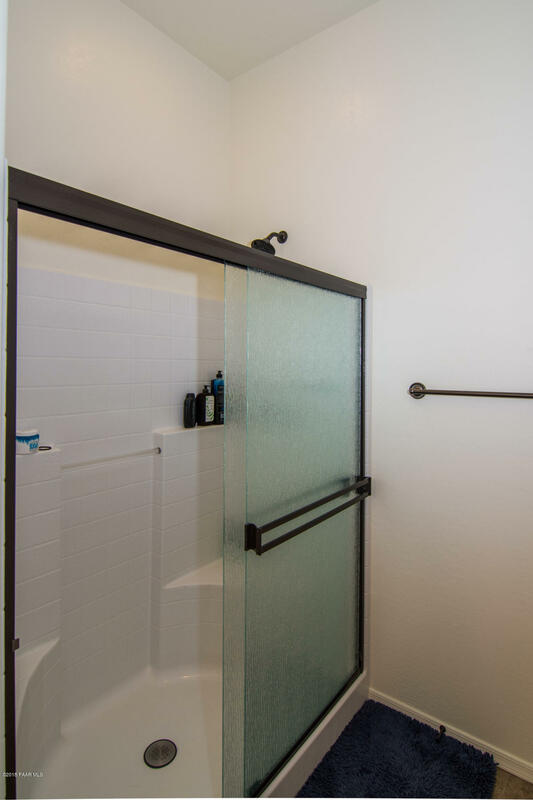 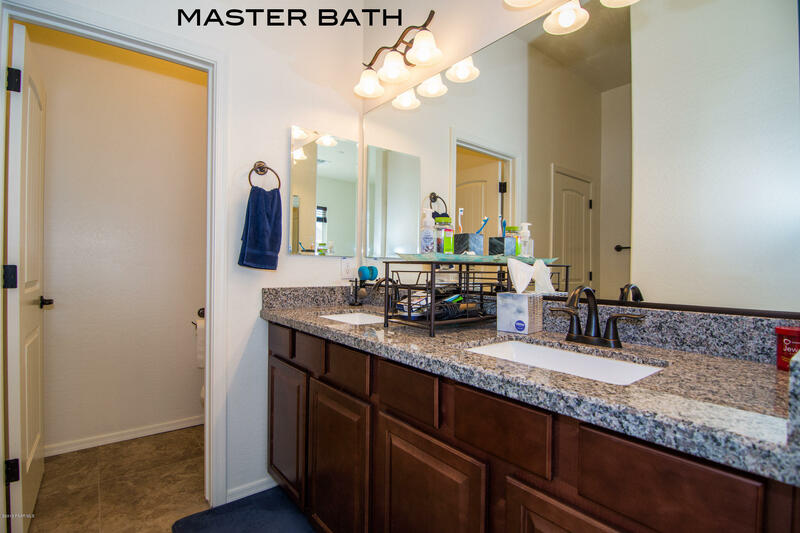 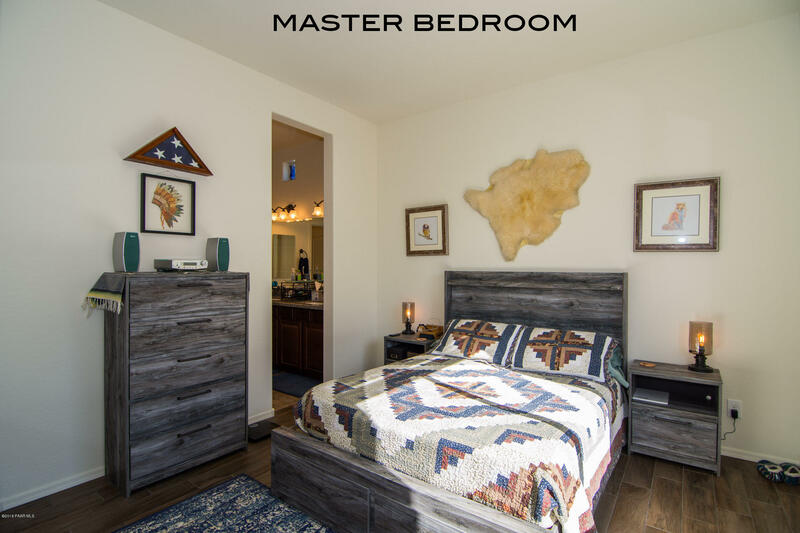 The master offers great lighting, fabulous space, large bathroom with double vanity, large walk in closet. 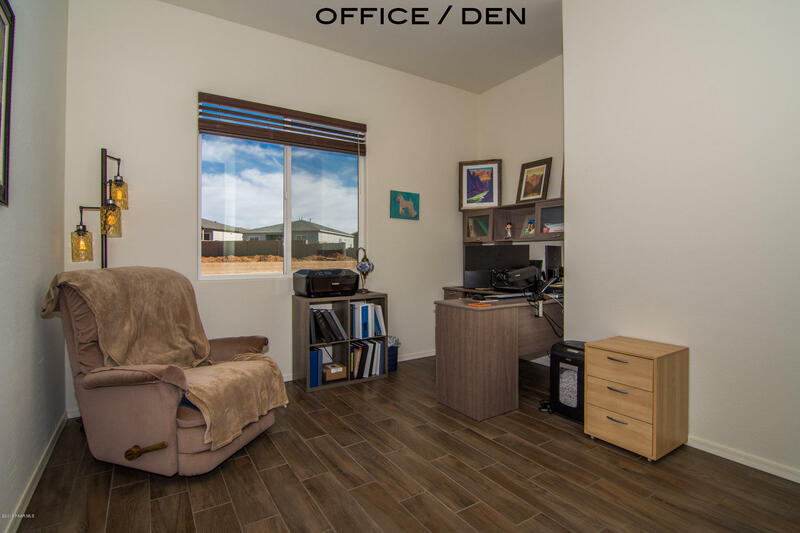 The office den is great for home office or an easy conversion back to a bedroom. 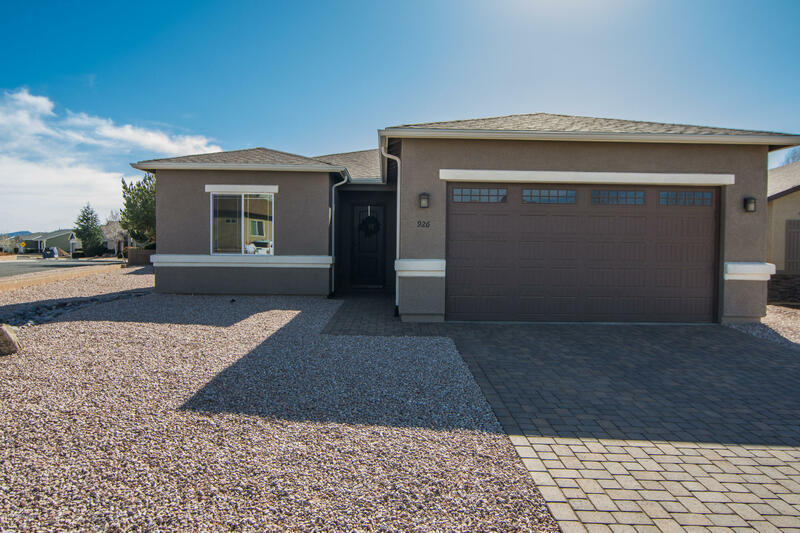 Dont miss this beautiful home!